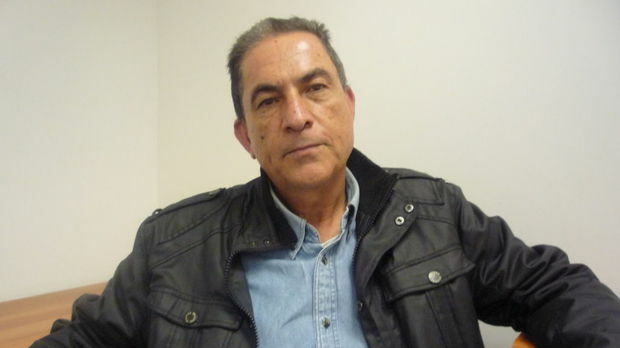 Gideon Levy is a Haaretz columnist and a member of the newspaper’s editorial board. Levy joined Haaretz in 1982, and spent four years as the newspaper’s deputy editor. He is the author of the weekly Twilight Zone feature, which covers the Israeli occupation in the West Bank and Gaza over the last 25 years, as well as the writer of political editorials for the newspaper. 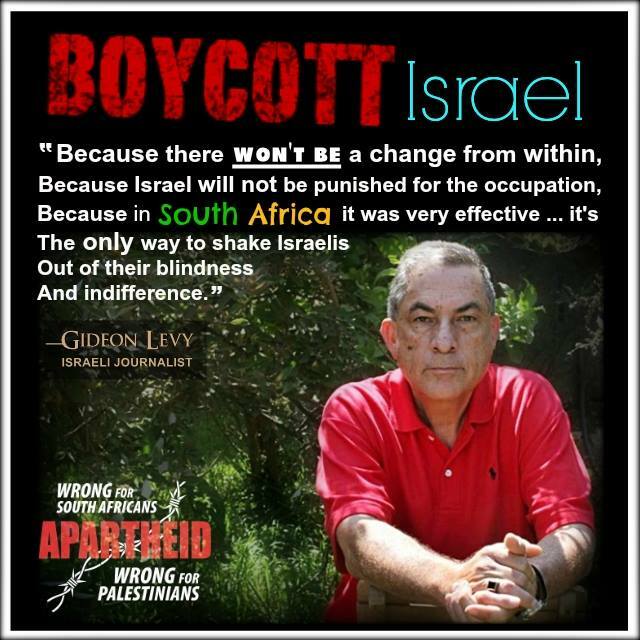 I consider Gideon Levy to be one of the last of the Jewish Prophets calling for Truth and Justice for the Palestinian cause. He is despised by the Israeli right wing as a traitorous self-hating Jew, and recently has needed bodyguards because of Jewish extremist threats on his life. This recent article in Haaretz is the Ying to the previous Yang Haaretz article in this Blog. Israelis didn’t know about the Palestinians’ suffering beyond the dark mountains a half an hour away. For the most part, they didn’t want to know. Do you know many historical examples of that? 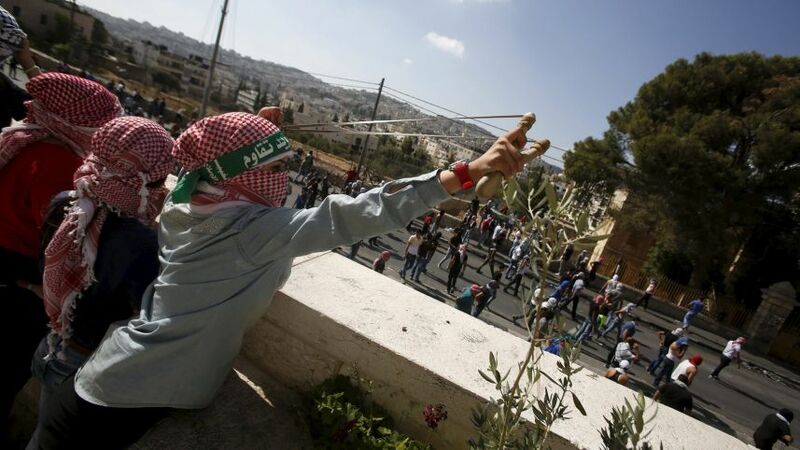 Is there one example of a brutal occupation that persisted without stoking resistance? Apparently that’s what you thought, otherwise there would have been public pressure long ago to act, because who wants terror? But Israel slid into a deathly silence, with darkness over the abyss, and now it’s acting surprised. It voted for the right, for ultra-nationalism, racism and messianism, and now it’s feelings are hurt. After all, what did it ask for but some quiet, to be left alone from the occupation to which it’s not even linked, and from the resistance that has fallen on it like a natural disaster. Sleeping beauty has awoken to the sound of stabbings and car-rammings, and through the cobwebs of sleep it’s asking: How did this happen? How can they be doing this to us again? You can’t blame Israelis — they were busy doing other things and knew nothing. Bar Refaeli’s wedding weighed heavily on people’s minds, as did events at the Allenby 40 nightclub. Israelis didn’t know exactly what was going on over there, beyond the dark mountains, half an hour’s drive from their homes — for the most part, they didn’t want to know. The media gladly succumbed to their wishes. They hid the crimes of the occupation from people’s sight — such pictures don’t buoy ratings. The image of a Palestinian as a human being doesn’t sell newspapers. The media never reported what those people go through and what they really desire. It sufficed with diversions, incitement and propaganda. That pays better. Politicians promised that everything would be fine, rabbis incited, settlers torched, the whole world is against us, just leave us alone. Then out of the blue those knife-wielding youngsters with murder in their eyes descended upon us. The quiet dissolved, security fizzled, businesses collapsed, dreams of jeep tours and quick vacations became uncertain. The government blames the Islamic State and the left blames the lack of “peace talks.” Experts on Arab affairs — the southern branch of the Shin Bet security service and Military Intelligence — say it’s because of “incitement.” The wise sages of security issues say, as is their wont, that this time the other side must be hit hard. Everyone agrees that the Arabs are to blame because they were born to kill. Through this stupefying haze all connection to reality has been lost. In the meantime, Jerusalem has become the capital of apartheid. No other city so discriminates and dispossesses or is so violent. Gun-toting Mayor Nir Barkat, who’s largely responsible for the discrimination and dispossession in his city, incites against a third of its population — an unbelievable phenomenon in its own right. And you thought 300,000 people would acquiesce? That they’d watch settlers invade their homes as city hall denied them minimal services amid maximal property taxes? That they’d look on while the occupier arbitrarily denied them residence status, as if they were migrants in their own city? That they would put up with Jewish gangs beating them up in full view of policemen and forgive? That a young man growing up in this reality — with his neighborhood a Soweto — would spend his life washing dishes and building homes for Jews with no chance of escaping his ghetto? Did you really think right-wing provocations on the Temple Mount would pass quietly? That the burning of the Dawabsheh family would pass with no response — and even more so the defense minister’s arrogant claims that Israel knew who the perpetrators were but wouldn’t arrest them? That their children would be burned helplessly with Israel not punishing anyone and they’d remain silent? That the response to all this would be more of the same: We’ll demolish, detain, dispossess, oppress, torture and kill more than ever — and (Jewish) Zion will be redeemed?